Escape room in the city to evade AI-surveillance. How can we help citizens become critically aware of the implication of AI surveillance infrastructure ? Escape the Smart City is a critical pervasive game that uses an escape room format to help players develop an understanding of the implications of AI-enhanced surveillance technologies. 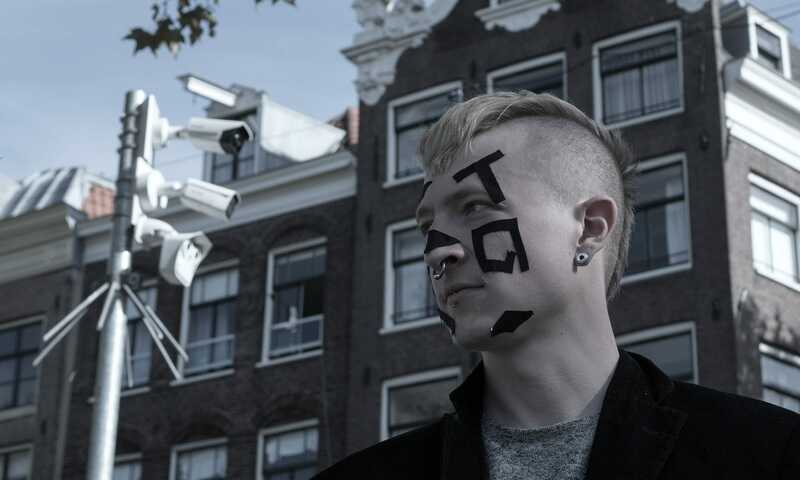 Set in downtown Amsterdam, players work together as a team of hackers to stop the mass deployment of an all seeing AI-enhanced surveillance system called Watcher. Any public wrong doings are immediately fined and your trust score is deducted. Immersing players in the speculative future where the city has turned into an panopticon from AI surveillance. In order to defeat the system players need to understand its attributes and exploit its weaknesses within 60 minutes. Novel gameplay elements include locating hidden surveillance cameras in the city, discovering and exploiting algorithmic biases in computer vision, and exploring new techniques to avoid facial recognition systems. Surveillance cameras changing from passive recording device to active law enforcement machines. The thesis book is available on PDF as well. 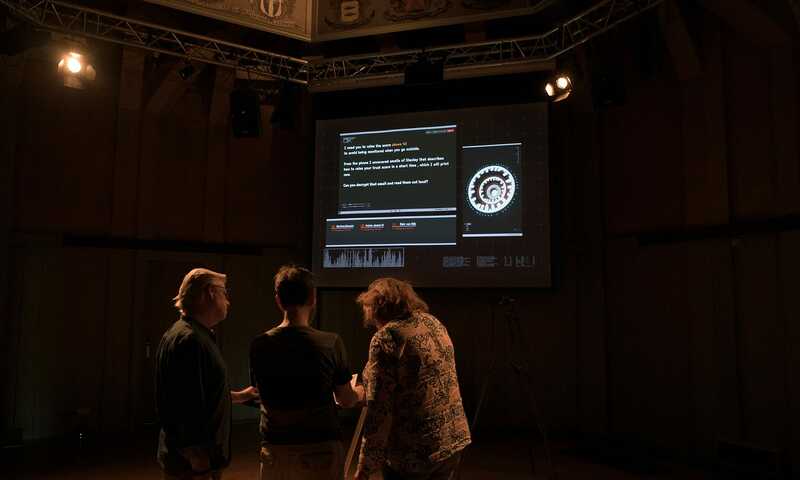 In collaboration with Waag in Amsterdam.